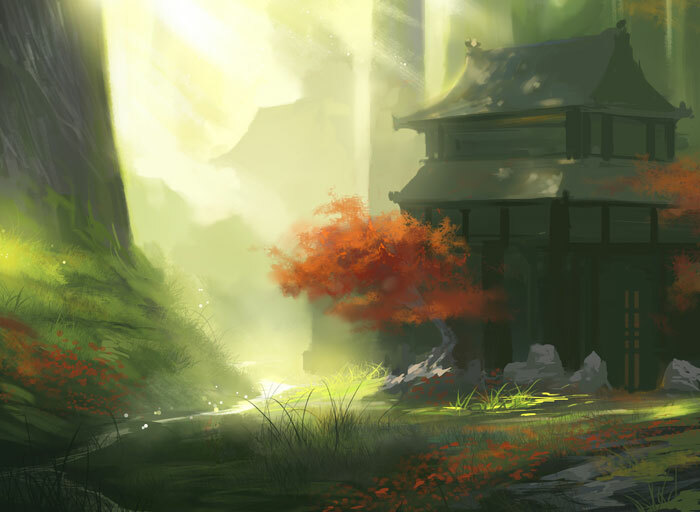 Throughout the course of the Legend of the Five Rings roleplaying game, you and your fellow samurai have walked the length and breadth of Rokugan. From the lofty mountain temples of the Dragon Clan to the Crab Clan’s Great Carpenter Wall, from the Burning Sands in the west to the Islands of Silk and Spice in the east, you’ve had countless adventures, won undying glory, and fought to maintain your honor. Now, you’ll be able to locate your adventures with greater ease than ever before: The Atlas of Rokugan will be available for digital download or print-on-demand purchase through DriveThruRPG next month! You’ve had the chance to look at maps of Rokugan and its principal cities before, but these were scattered throughout dozens of books. 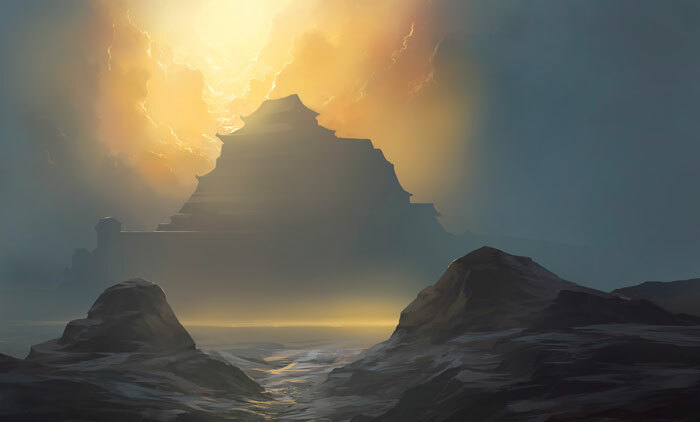 The Atlas of Rokugan is your opportunity to get a closer look at the world that you inhabit whenever you play the Legend of the Five Rings roleplaying game. With maps of the Great Clans’ provinces, details of cities, castles, and palaces, and even blueprints of specific buildings, this book is an invaluable aid for any player or Game Master looking to plot the march of a Lion Clan army or determine the easiest way to enter Kyuden Doji undetected. Naturally, The Atlas of Rokugan includes dozens of maps, but it also offers much more than that. You’ll find a detailed overview of the lands beholden to each Great Clan, offering background detail and full information about the provinces, cities, and castles that define those lands. With additional sections showcasing the lands of the minor clans, Imperial holdings, the Shadowlands, and even the great Shinomen Forest, no part of Rokugan has escaped the attention of the Imperial cartographers. Finally, three chapters give you a closer look at three of the most important cities in Rokugan’s long history: the two Imperial Cities—Otosan Uchi and Toshi Ranbo—as well as Ryoko Owari, the Scorpion Clan’s infamous City of Lies. With information on the history and districts of each of these cities, you can add rich detail and background to any adventure set in these locales. Important note: The previously published version of The Atlas of Rokugan included a large poster map of Rokugan. 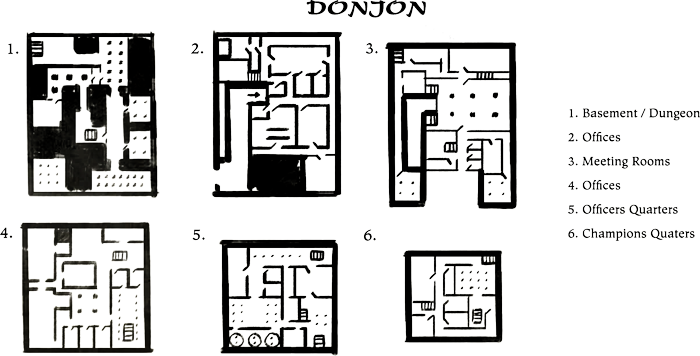 Due to production constraints, we are unable to provide a print version of this map through DriveThruRPG. 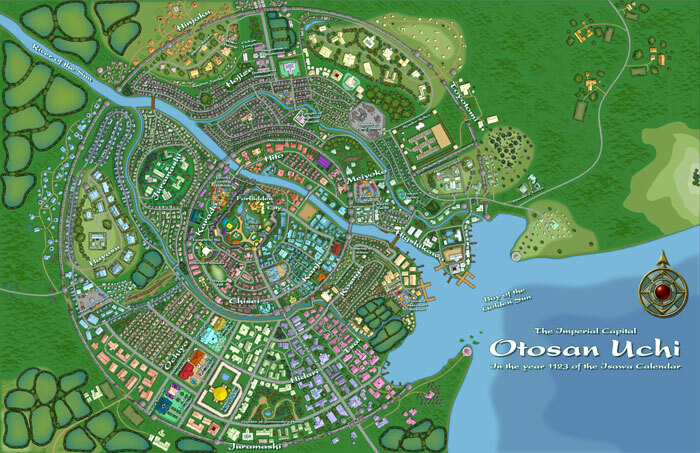 A Map Pack that contains a high-resolution digital version of this map and the three city maps of Otosan Uchi, Toshi Ranbo, and Ryoko Owari will be available separately through DriveThruRPG. In the wilds of Shinomen Mori or the dark and blasted Shadowlands, an accurate map can mean the difference between life and death. Make sure you’re equipped the next time you adventure in the world of Rokugan and look for The Atlas of Rokugan on DriveThruRPG next month! Pick up your Legend of the Five Rings roleplaying game PDFs at DriveThruRPG today!